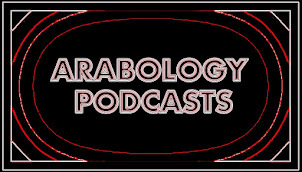 ARABOLOGY: Podcast from My Latest "Hi Keefak Ça Va?" (Ep. 4) Radio Show Available! Podcast from My Latest "Hi Keefak Ça Va?" (Ep. 4) Radio Show Available! The Podcast from my latest show "Hi Keefak Ça Va?" Episode 4 (which aired yesterday April 14) is available for free downloading! Go to this link then click on the arrows on the bottom right of the page to listen (right-click to save the MP3 file(s) to your computer). Thanks for your support!